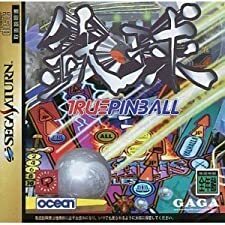 True Pinball is a Pinball game, published by OCEAN, which was released in the United States of America in 1996 for the Sega Saturn. !!! 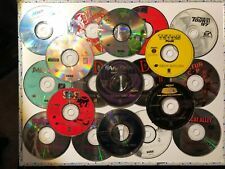 SEGA SATURN SPIEL True Pinball OVP, gebraucht aber GUT !!! 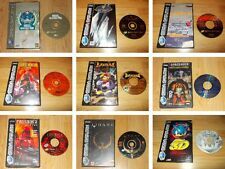 TRUE PINBALL SEGA SATURN PAL ITA CON MANUALE.